What are your favourite YA book covers? 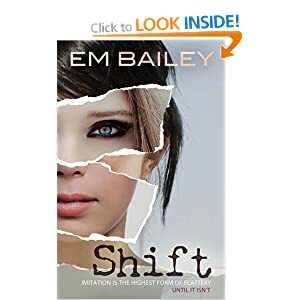 I really, really like the cover of the book I’m reading right now; ‘Shift’ by Em Bailey. What are your favourites? What has been done to death? What do you never want to see on a cover again! Is a cover important to you? We all know the over used; ‘Don’t judge a book by its cover’ but I think we’re all guilty of this. Any books you have read with AWFUL covers that were brilliant? Or any with Brilliant covers that were awful?